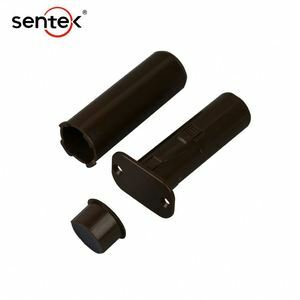 New Product Gsm Magnetic Door Sensor Alarm , Door Sensor Sentek's ZC-200 recessed sensor is a battery-powered Z-wave magnetic door/window contact sensor. ZC- 200 send radio signals when the Switch and actuate-magnet separate. By take advantage of Z-wave mesh network, commands can be routed to their destination via intermediary "listening" Z-Wave products. (4) Mix order : We accept mix order, different model and small quantity order. Q: May I have your catalogue and price list for trial order in MOQ quantity9 A:Yes . 3. After sale service Any technologic problems and quality problems,you can contact us by email . 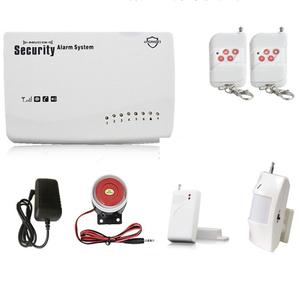 Wireless gprs/gsm smart door alarm tracker with microphone voice monitoring - Anti theft door sensor alarm/sms gsm tracker smart door alarm 1. GSM quad band network, LBS location 2. Powerful tracking platform 3. 24/7 protect you and your family safety 4. All commands can be set by APP 5. Smart door , independent host , without Install 6. 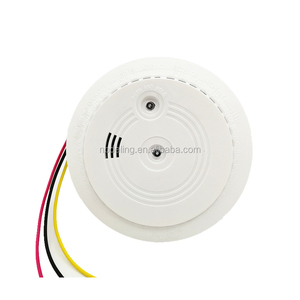 Built-in 4-class adjustable sensitive vibration sensor 7. 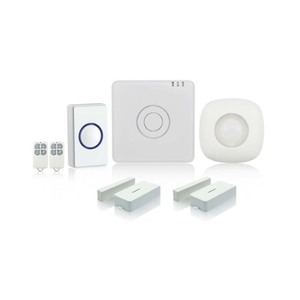 Built-in precise opening and closing doors and windows sensor 8. Built-in high sensitivity sound sensors 9. Built-in high sensitive MIC, Voice monitoring 10. Infinite distance alarm 11. Low battery alert 12. Up to 300 hours 13. SIM changing alarm Item No. 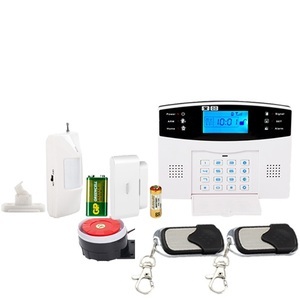 : GSM Alarm System GSM network: (Quad band) 850/900/1800/1900MHz GPRS standard: Class 12, TCP/IP LBS Positioning accuracy: 200-800m Battery: Built-in,520mAh Standby time: GSM standby 4-5 days GSM/GPS Antenna: Built-in design Working ptemerature: -20 ~ +70 Working humidity: 5% ~ 95% RH Positioning time cost: (open sky) Cold start 30 Sec Warm start: 29 Sec Hot start: 5 Sec Host size: 40*34*14mm Factory Image Inspection Process Packaging & Shipping Payment Term: 1. deposit bu balance by T/T before shipment. 2.Western union 3.L/C at sight Packing details: Neutral packing: Color box with export standard carton ODM packing as your requests Delivery time: 4-6 weeks work day after the silkprint confirmation. 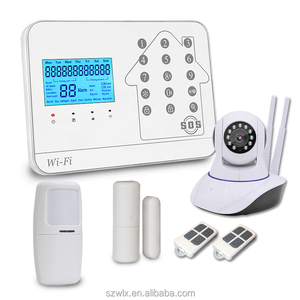 Alibaba.com offers 63,779 gsm alarm products. About 44% of these are alarm, 10% are mobile phones, and 1% are other mobile phone accessories. 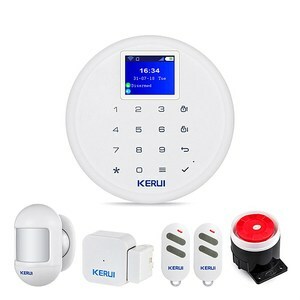 A wide variety of gsm alarm options are available to you, such as paid samples, free samples. There are 63,282 gsm alarm suppliers, mainly located in Asia. 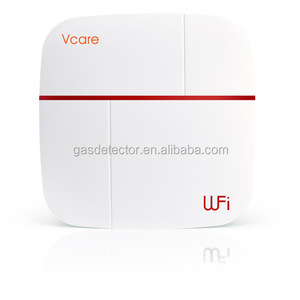 The top supplying countries are China (Mainland), Hong Kong, and Taiwan, which supply 96%, 2%, and 1% of gsm alarm respectively. 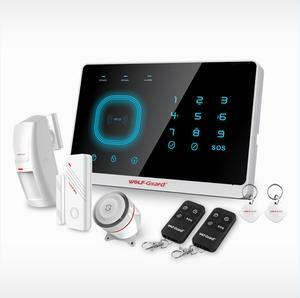 Gsm alarm products are most popular in Western Europe, North America, and Eastern Europe. You can ensure product safety by selecting from certified suppliers, including 16,330 with ISO9001, 5,006 with Other, and 1,065 with ISO14001 certification.